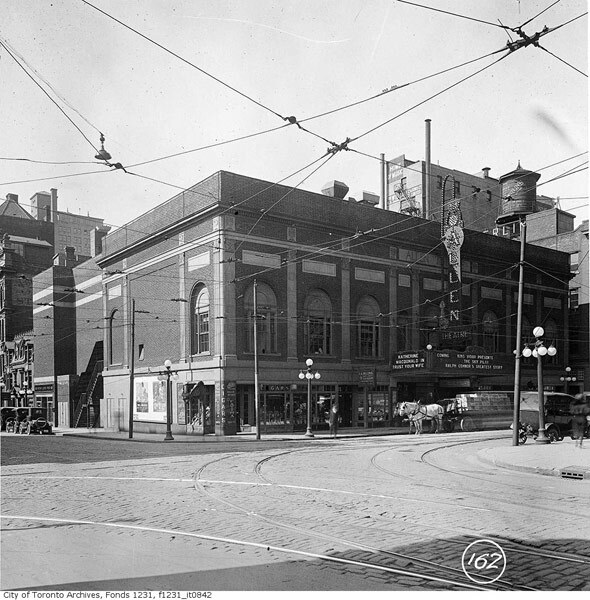 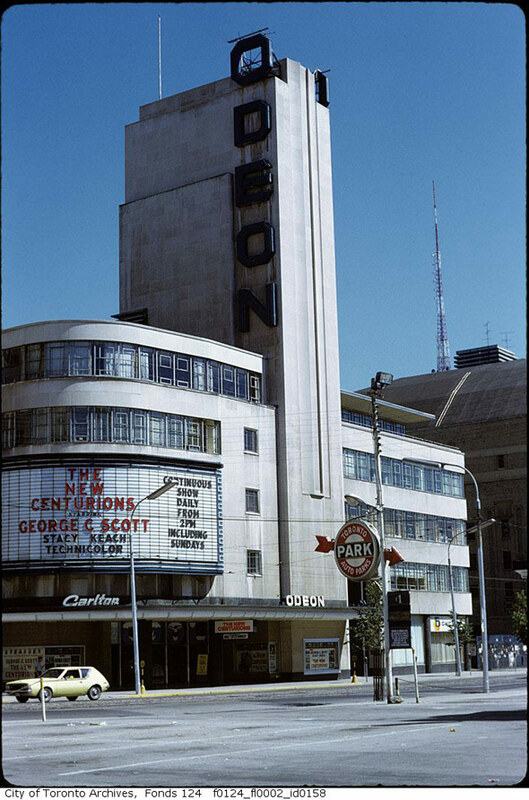 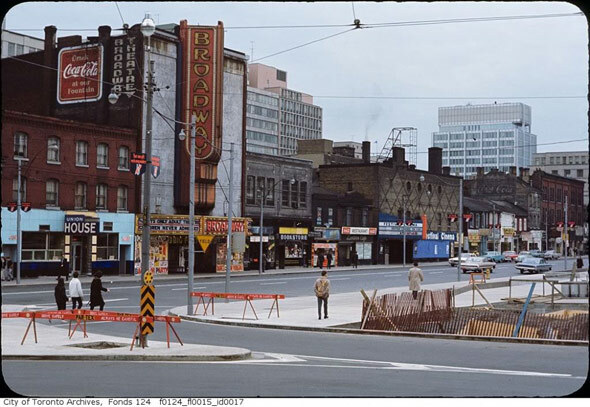 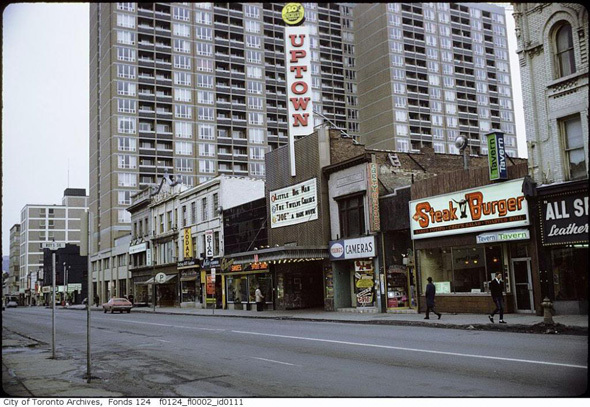 Putting together a comprehensive photo survey of Toronto's lost movie theatres would be a rather laborious task given how many have come and gone over the years, but even a brief look back reveals a city with a rich cinematic history that has partially faded over the years. 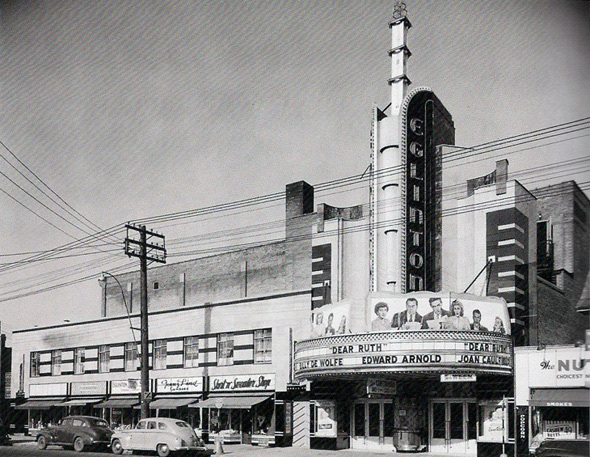 A number of the buildings that housed movie theatres in Toronto are still standing, but even those that have been well preserved — like the Eglinton, for instance — don't captivate the imagination as they once did. 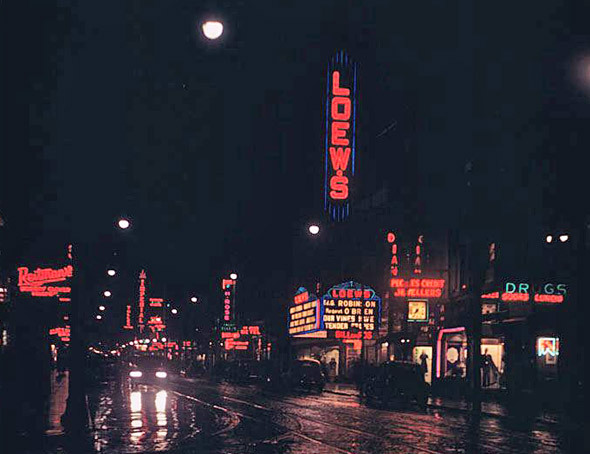 This, no doubt, has to do with the fact that they no longer play films, but it goes deeper than this as well. 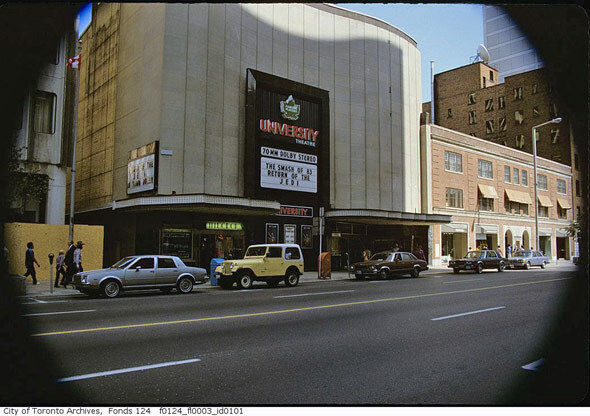 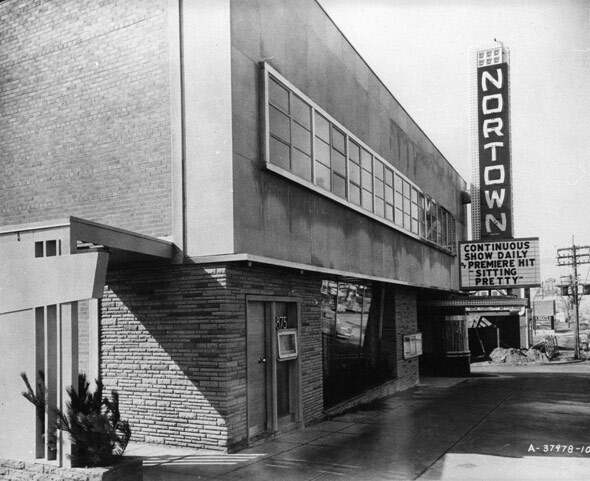 The advent of the multi/megaplex ushered in an era in which theatres became more and more like big box stores: anonymous, forgettable and ugly. 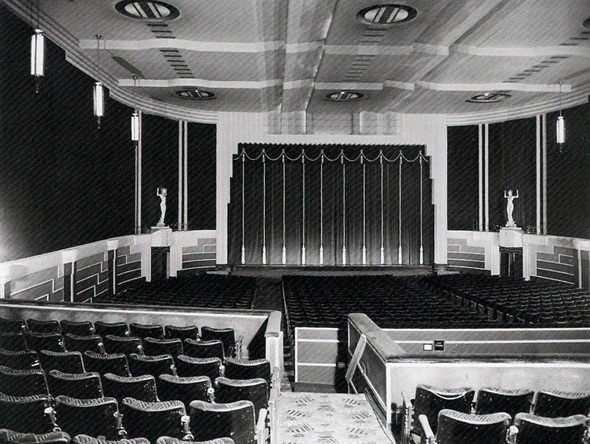 And as much as the movie-going experience is focused on watching the films themselves, there's a wider ritual that surrounds a visit to the theatre that's become progressively more sterile. 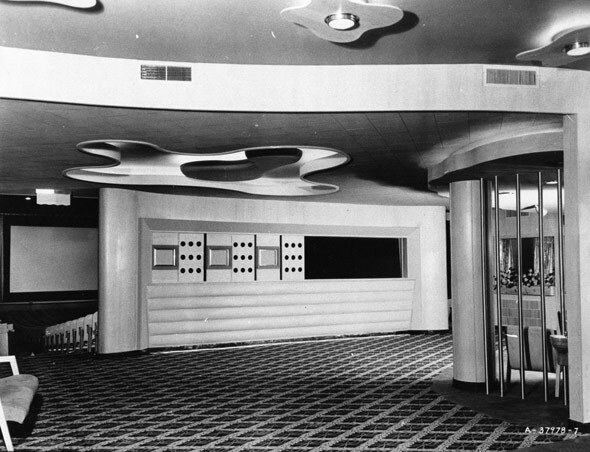 Is there a less architecturally inspiring place than the modern cinema? 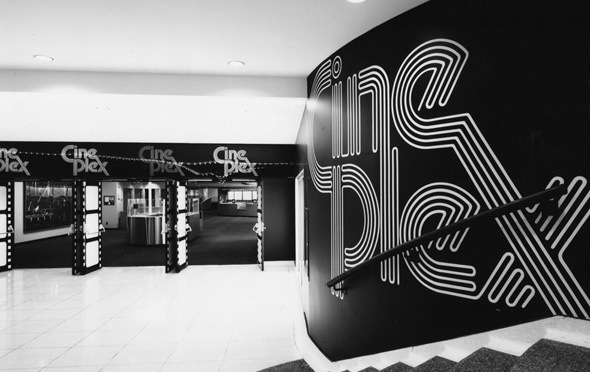 Lest I pout too much, however, it's worth remembering how many remarkable rep cinemas keep the old school experience of going to the movies intact. 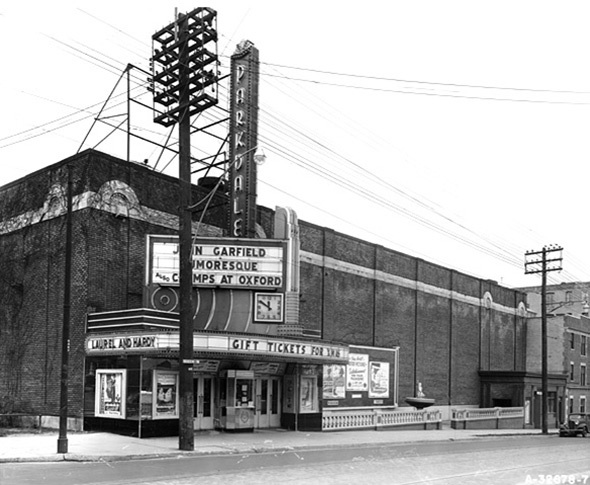 From the Revue to the Royal, there's plenty of places to soak up film culture in Toronto. 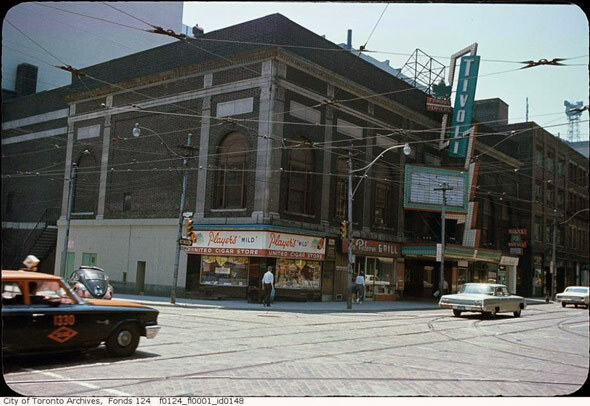 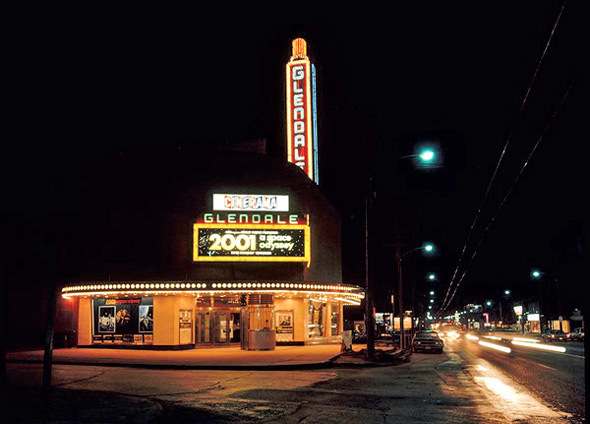 Behold, the lost movie theatres of Toronto.